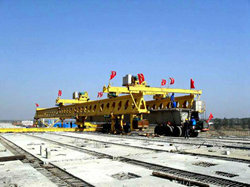 Founded in 1992,ZZHZ has designed and supplied launching gantry more than 20 years.In the highway or high speed railway bridge projects, launching gantry can be used to install precast girders with full span method or segment by segment method. 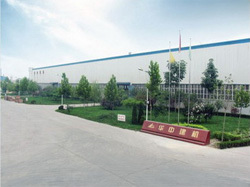 ZZHZ is a professional manufacturer and supplier of different launching gantries from China. HZQ50-150 honeycomb girder launching gantry is a precast girder erection equipment for general highway bridge construction projects.